There is always a certain food or beverage element that every city/country is essentially linked with. 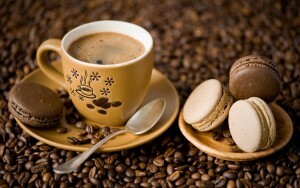 May it be the macaroons of Paris or coffee beans of Africa. 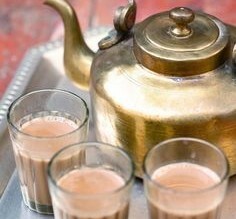 If we were to hit something closer to home, the one thing that symbolizes India (and especially Mumbai) is its cutting chai. Chai (or tea, in English) is a savoury blend of milk, sugar, ginger and green tea leaves. They are boiled together in a kettle and served steaming hot. “Cutting” basically is Indian slang for half. So cutting chai is served in a half-glass and and has a bold flavor. Something that enhances the appeal of chai are the small glasses that they are generally served in. Cute and convenient that they are in their original form, some like to even decorate these to increase their “oomph” factor and make them extra special. 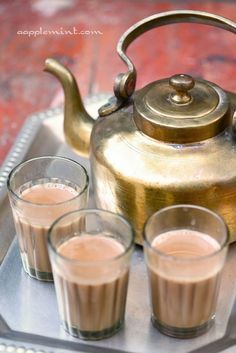 It is really easy to make a cup of chai (tea) actually. Just boil some water in a wok/tea vessel, add some crushed/grated ginger, sugar and crushed cardamom and let it heat on a high flame for 3-4 minutes. Then add the tea powder (or tea leaves) and let it boil on a medium flame for another 4-5 minutes. Add the milk when the contents in the wok start boiling up and let the concoction simmer on a medium for 2 minutes. 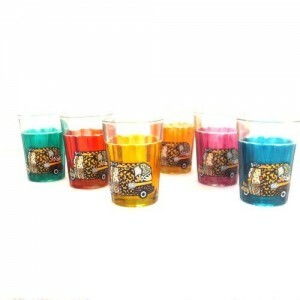 Switch off the gas and strain the contents into glasses. What makes it cutting is the division of this strong flavored chai into two, maybe even three, special glasses. The best places to find an authentic glass of Cutting Chai is at the small stalls that you find at the nook and corner of any Mumbai street. 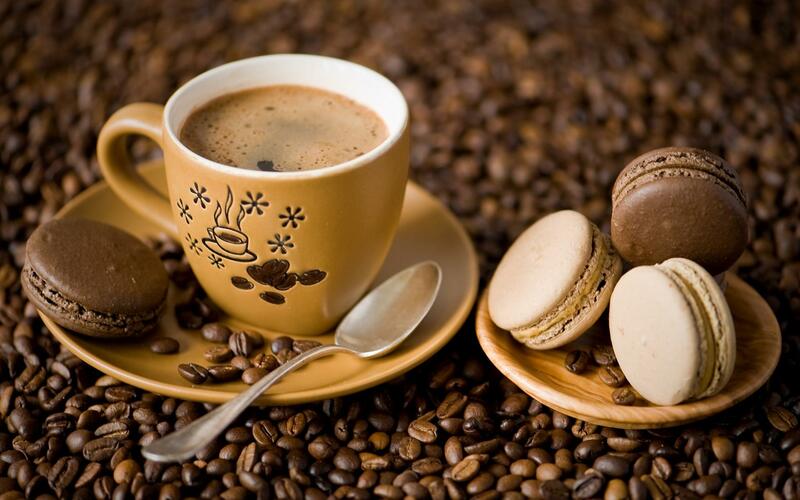 If you like to have something to munch on while sipping a glass of cutting chai, there are various food items that can perfectly be paired with it. 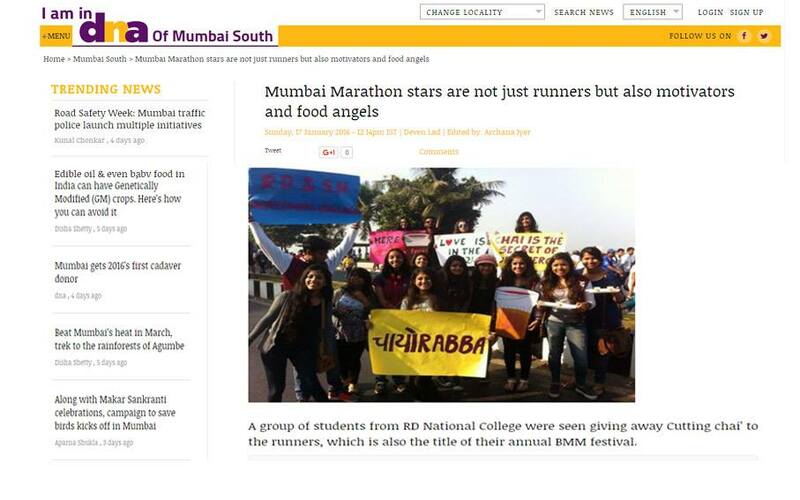 Vada pav, bun maska (bread butter), toast and pakodas are just some examples to name. 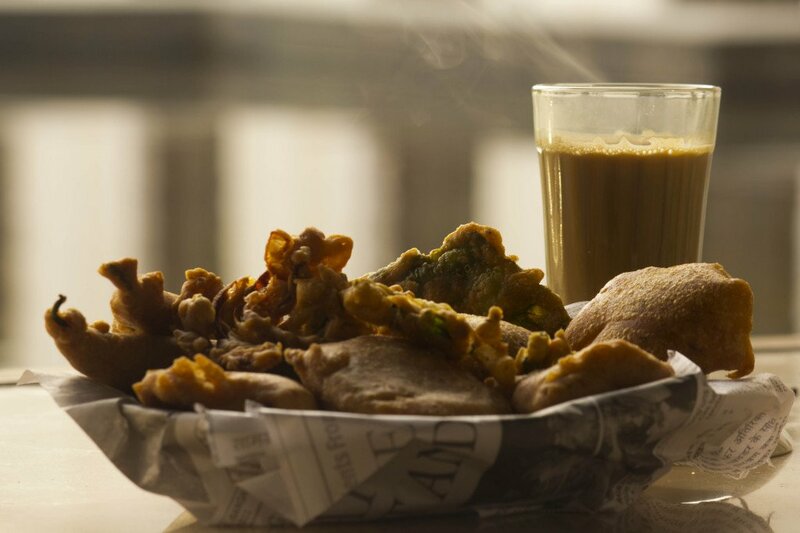 Also, monsoons are the best to enjoy cutting chai with a steaming hot plate of snacks to go with it. Hindi music channel naming one of its shows as Cutting Chai to R. D. National College naming its BMM annual fest as Cutting Chai, this drink has taken everyone by a wave. 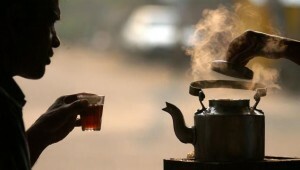 But still, cutting chai is special to every Mumbaikar for it holds a glass full of nostalgia and memories and moments to cherish and live by.